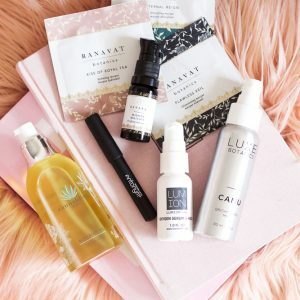 Just when I think I have found my favorite hydrating mist, another magical one comes along and steals my heart! 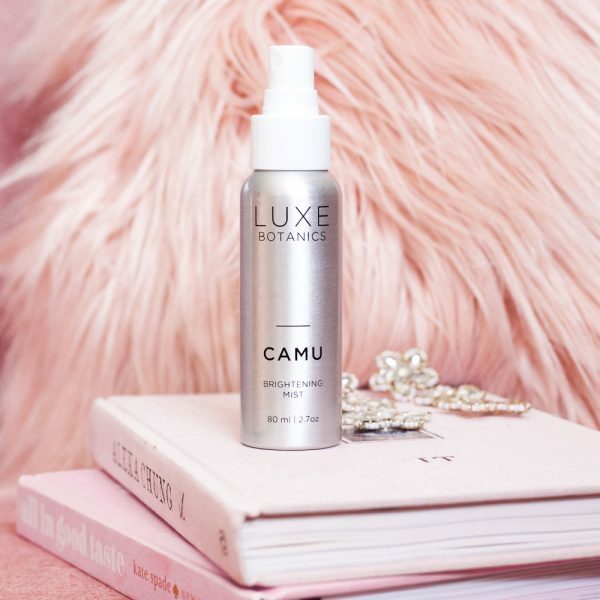 Meet the Camu Brightening Mist by Luxe Botanics, a refreshing, Vitamin C packed skin plumping toner that smells divine and leaves my skin so glowing fresh. 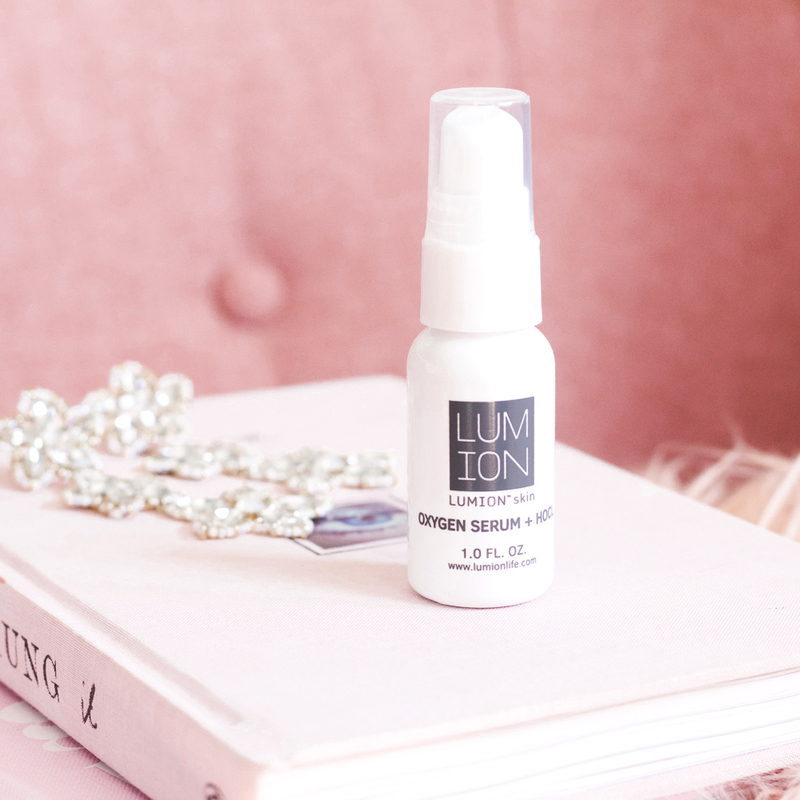 Featuring Camu Camu, the ultimate skin brightening and with more Vitamin C than the Acai Berry, this works wonders to calm, soothe and replenish the skin. 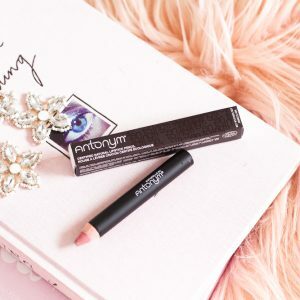 This also contains Sodium Hyaluronate which then plumps up fine lines and deeply hydrates to give me that soft, dewy glow I love. To Use- Lightly spritz 2-3 pumps of this refreshing Vitamin C rich mist onto damp face and neck after cleansing, or on dry skin throughout the day to rehydrate and revitalize a dull, tired complexion. Shake well before use. 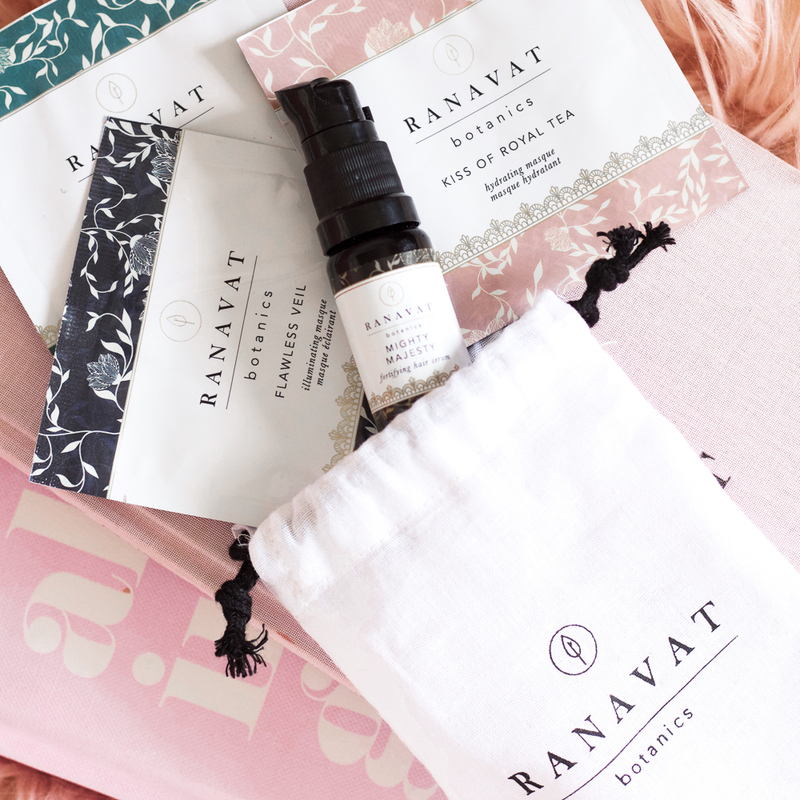 For optimal results allow skin to absorb the mist prior to applying your Luxe Botanics serums and moisturiser.